inheritance in just 3-5 days. 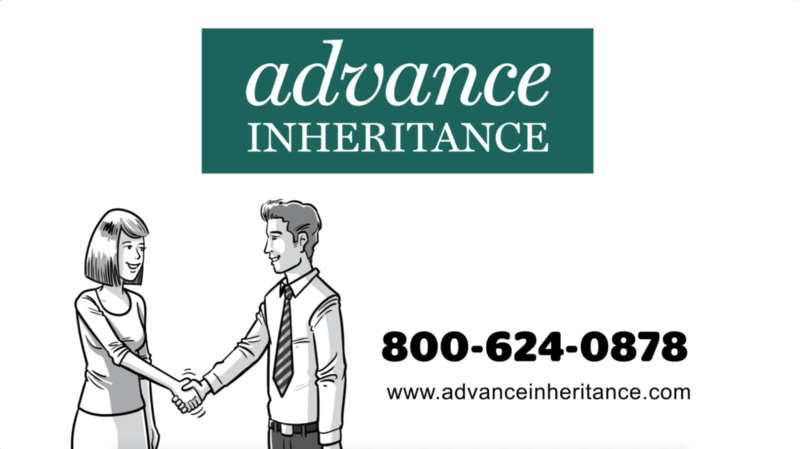 Advance Inheritance, LLC provides fast cash advances to heirs and trust beneficiaries — regardless of their credit status, employment or income history. Immediate cash now — why wait 12 - 24 months? You make no payments, we are paid at the closing of the Estate. You provide us some basic information regarding the Estate and your relationship to it. There is no cost to apply. The entire process including funding generally takes 3 – 5 business days. We will advance you $5,000 – $100,000. We wait until the Estate is distributed to receive our share. If there are insufficient funds at closing to repay us, you will not be responsible. As stated above, the entire process generally takes 3 – 5 business days. There is no schedule of payments. We assume responsibility to collect our share. Our simple Agreement contains no hidden charges, or additional fees. Probate is the legal process regarding the administration and distribution of the estate of a deceased person (or “Decedent”). It is administered under the jurisdiction of probate courts. 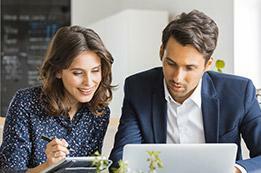 The court makes sure that the decedent's real and personal property is identified, inventoried and appraised, and ensures that any applicable debts and taxes are paid before the balance of the property is distributed to the heirs. Probate is a very time consuming and paperwork intensive process. Most people hire a probate attorney to help them with the probate administration process. Most probate estates can be administered in one to two years, but some may take longer. Advance Inheritance was founded in the Los Angeles area in 2005. 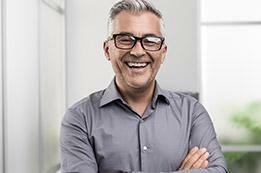 In the following 13 years we funded thousands of cash advances. 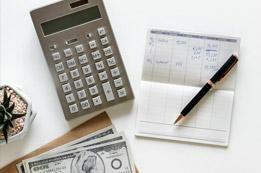 We fund our own cash advances directly. We are not Brokers. 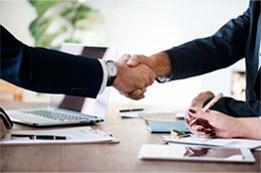 That assures that our clients are working directly with us, and will receive the best terms and service available. The Professionals at Advance Inheritance went above and beyond to meet my needs during a very difficult time. The were patient, courteous and above all, completely committed to helping me with my request. I have never dealt with such efficient and expedient Civilians, but now I have. Thank you for a job well done.